Sign up with us, Keep up with us! Join our Mailing List! Click on the Sign Up button and enter your name and email to receive meeting reminders, updates and timely messages. One reminder each month of our regular Branch Meetings and events. Important and timely Branch news of a more pressing urgency. You don't appreciate spam... and neither do we! We won't share, sell, trade or divulge your email with anyone. 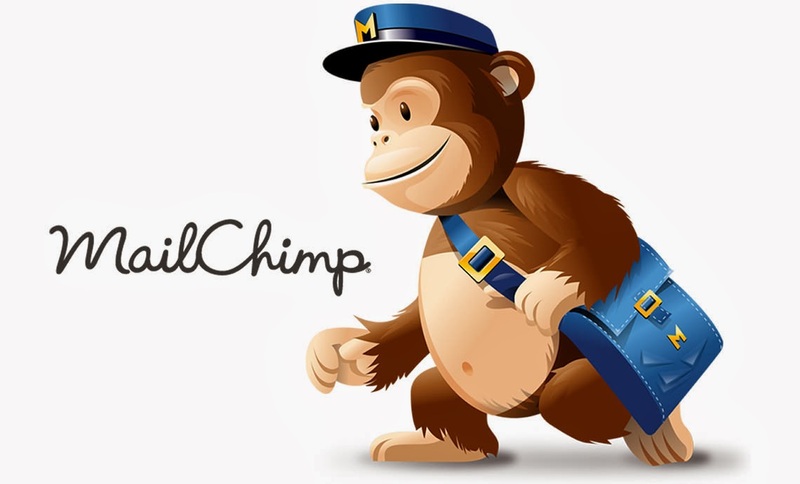 We use MailChimp as our email manager and they won't abuse your trust either. Click on the Sign Up button and fill in three lines. Then click on 'Subscribe to List'. To read MailChimp's Privacy Statement, click here (opens in a new window).